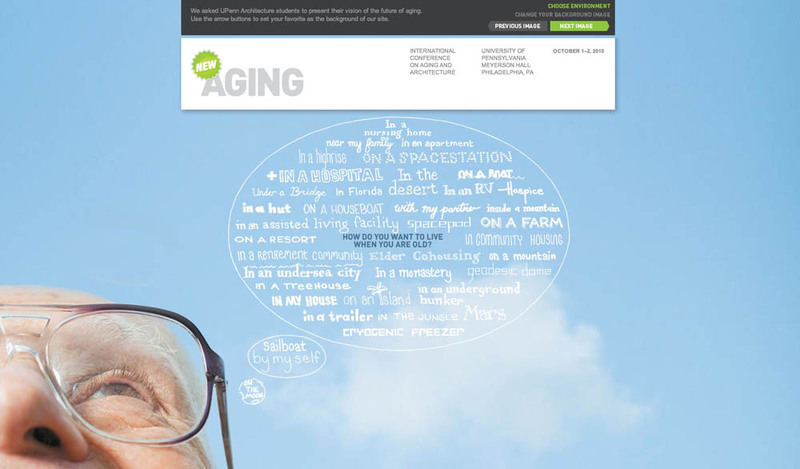 [Image: New Aging asks where you’ll want to live when you get old… View larger]. Age-appropriate infrastructures for the city have popped up here before—specifically, decoy infrastructures and the retiming of the metropolis to account for slower residents—and it’s a topic I’m intensely interested in exploring in more detail. If you’re able to attend the conference, I’d love to hear how it goes. Read a bit more info on the New Aging website. This story reminds me of the growth in 'older people's play areas' in the UK (example here). It's a fascinating topic and one I'm glad people are working on! Thanks, Adam, I hadn't seen that.